The Lantern Ilima lei is bursting with rich gold, orange, and red hues. The flower is shaped like mini lanterns and its delicate petals measure approximately 1 ½ inches long. The unpretentious Ti Leaf Lei (may be ordered either open-ended or closed) is made from the beautiful Ti plant. 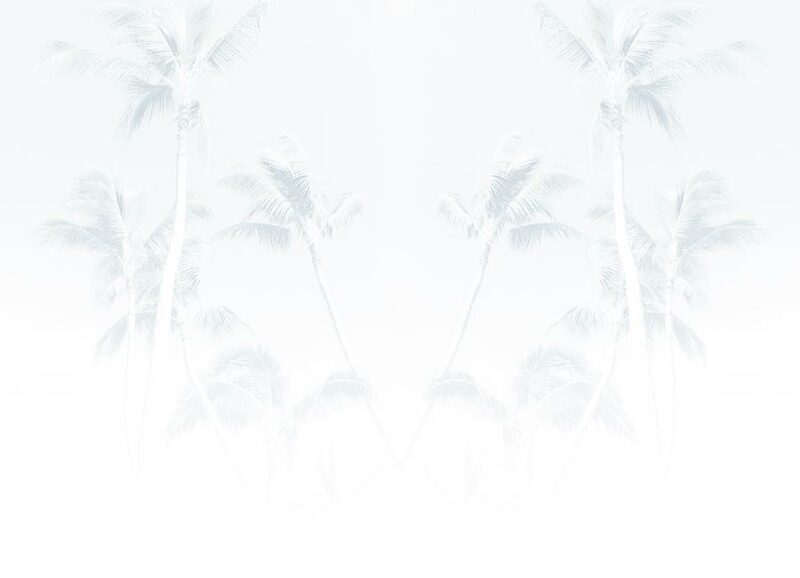 Ancient Hawaiians believe that the Ti Leaf Lei possesses healing powers and brings the wearer good luck. The Ti leaves are boiled, massaged with oil, and braided into a pleasing, yet simple lei. 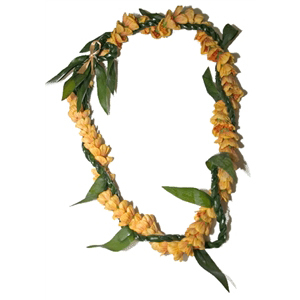 The Ti Leaf Lei may also be dried as a keepsake.